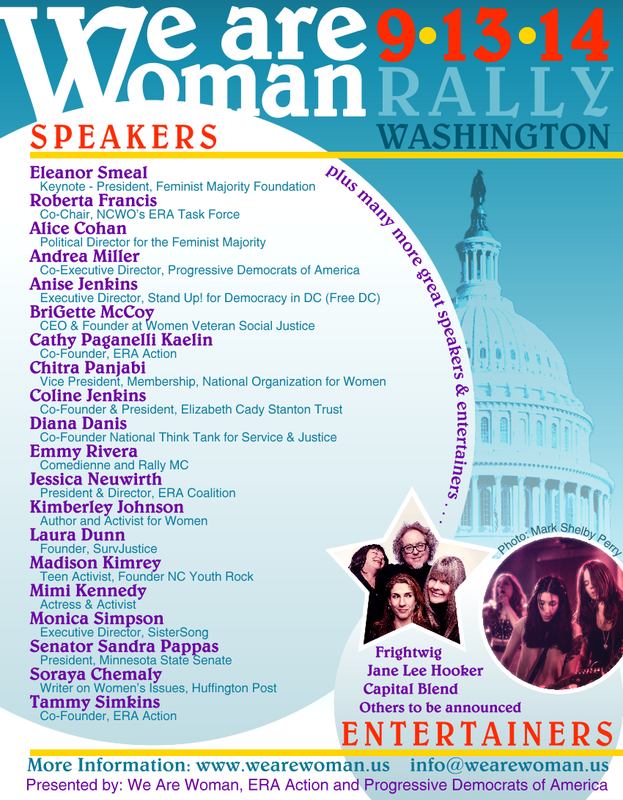 We are honored to have an interesting and accomplished group of speakers for the rally! 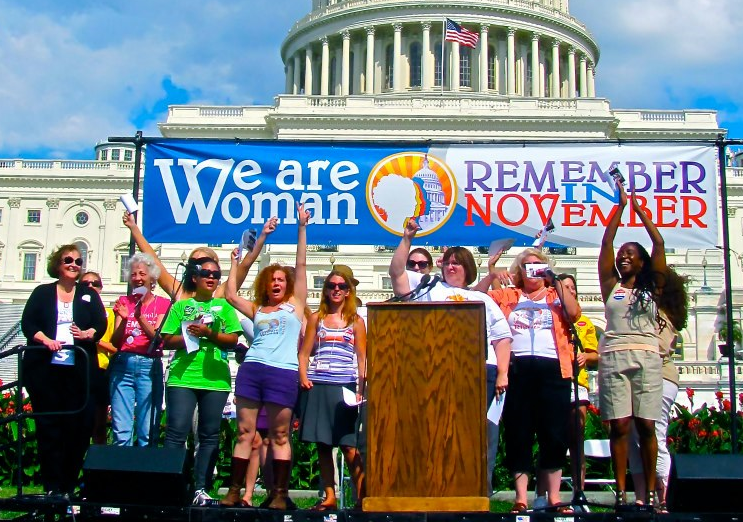 They are thought leaders and trailblazers on women's issues and voting rights, and equality advocates and grassroots organizers from across the nation! It should be nothing short of inspiring to hear what each has to say. They come from all kinds of backgrounds, professions and life experiences, but are united in the fight to achieve equality and defend voting rights. More speakers will be added as plans are confirmed, so please check back for updates! Eleanor Smeal has led efforts for the economic, political and social equality and empowerment of women in the U.S. and worldwide for over three decades. Recognized throughout the nation as a women’s rights leader, Smeal is known as a political analyst, strategist and grassroots organizer. Smeal has been at the forefront of almost every major women’s rights victory – from the integration of newspaper help-wanted ads to the passage of landmark legislation, including the Violence Against Women Act and Freedom of Access to Clinic Entrances Act. She was also the first to identify the “gender gap” -- the difference in the way women and men vote -- and popularized its usage in election and polling analyses to enhance women’s voting clout. As President of NOW, Smeal led the drive to ratify the Equal Rights Amendment (ERA). In 1986, when many said it could not be done, she also led the first national abortion rights march in Washington, DC and was a core organizer for the 2004 march, which drew more than one million people. In 1987, she co-founded the Feminist Majority and has served as President since its inception, leading successful campaigns that included winning FDA approval for mifepristone and ending gender apartheid in Afghanistan.